Sediment water filter cartridges for sediments removal: ensure the best filtration experience with a broad range of cartridges in the SX, BX, CX configurations. Many models and dimensions, suitable for your specific needs. 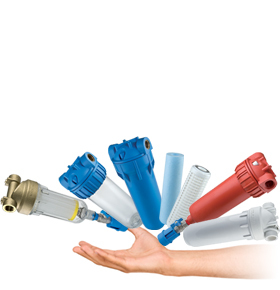 Water filter cartridges for filtration in depht of fine and very fine sediments.